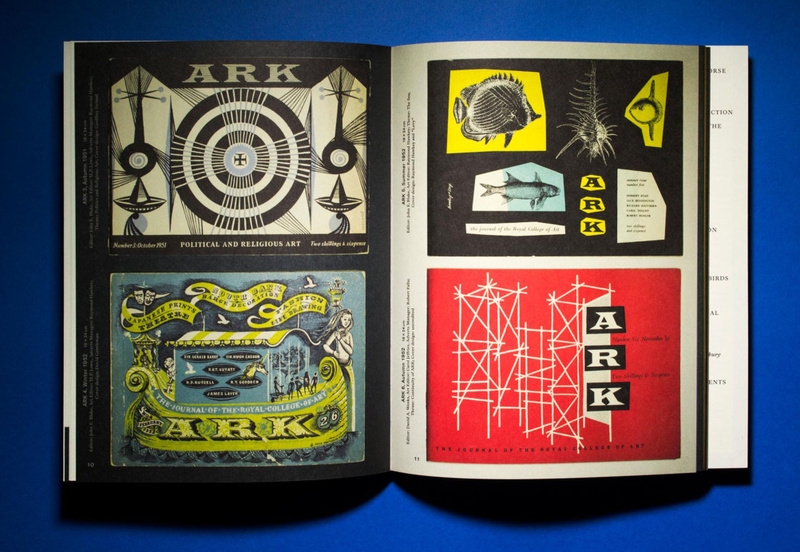 This year’s RCA students are following in the revered footsteps of their forebears, launching a new publication of the ARK magazine that ran from 1950 to 1978. 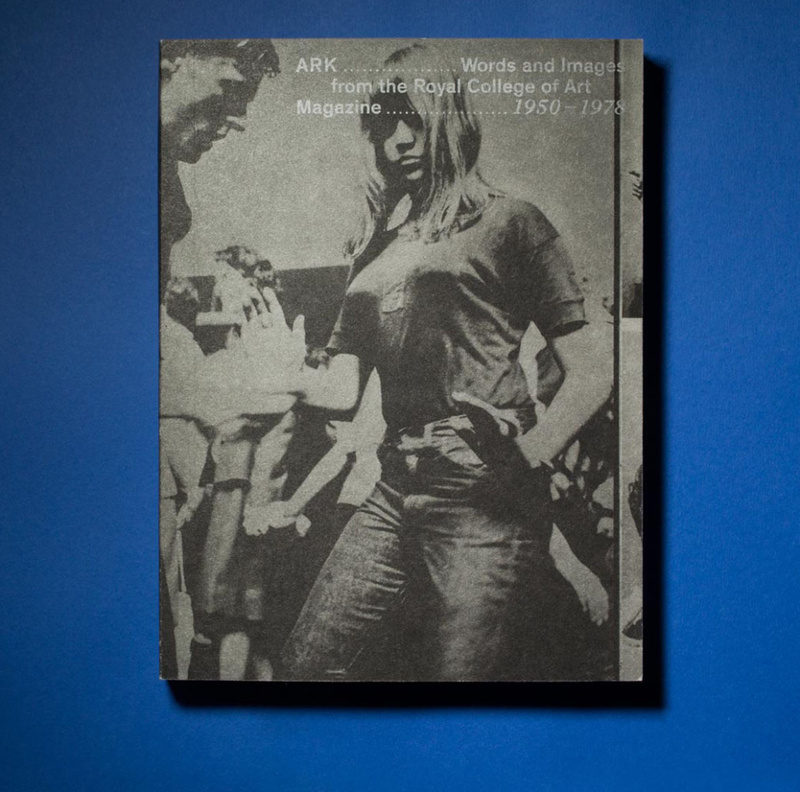 Students on the critical writing in art and design MA course have created the anthology, entitled ARK: Words and Images from the Royal College of Art Magazine 1950-1978, selecting material that ‘offers a vivid overview of changing attitudes and approaches to art and design in Britain in an age of considerable flux’, according to the RCA. 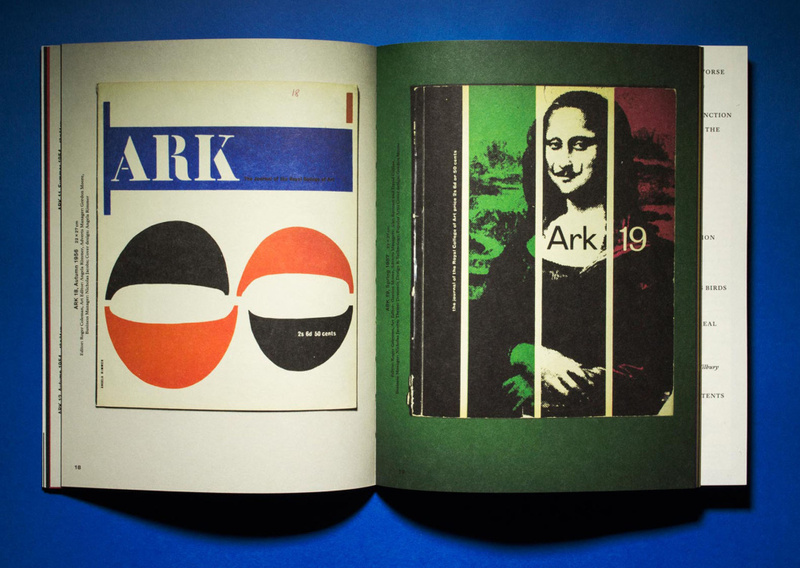 Among the work covered by the book is the complete series of ARK covers, all in full colour, showing designs by Alan Fletcher and Len Deighton. Another highlight is an essay by the wonderfully eccentric artist Bruce Lacey, whose career saw him create a robot named Rosa Bosom, who acted as his ‘best man’ when he got married. 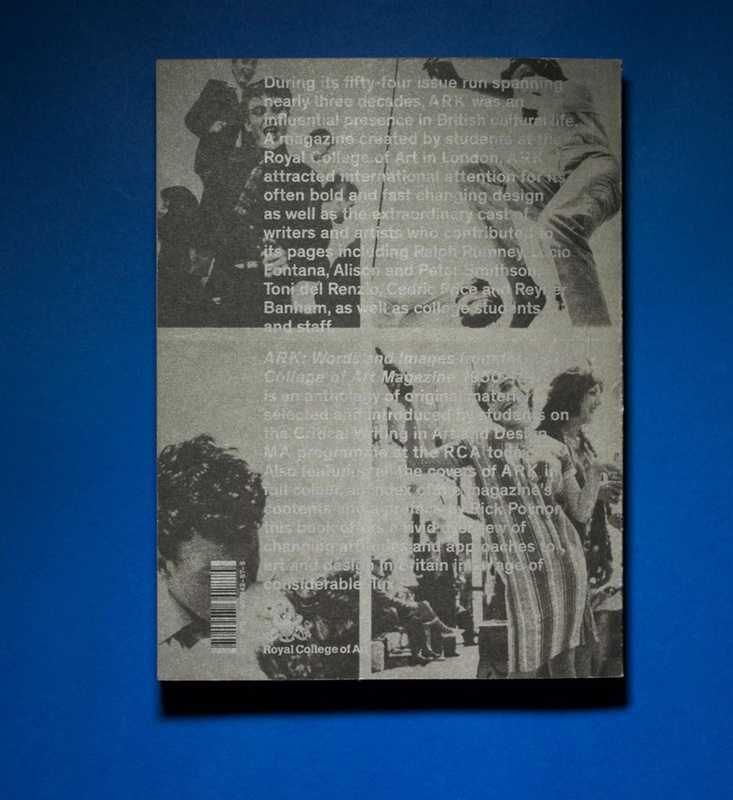 There’s also an essay by architect Cedric Price on his 1964 utopian architectural project, Fun Palace. 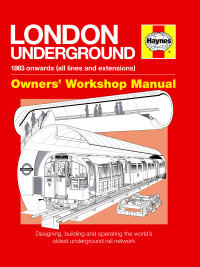 The preface to the book has been penned by design critic Rick Poynor. 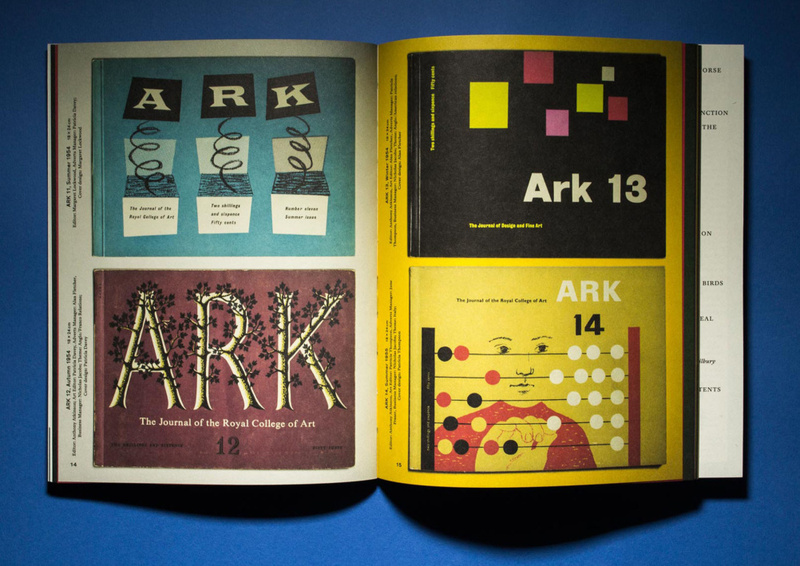 ‘ARK has become a vivid historical document. It records, narrates, evokes and recalls its moment (or succession of moments) with energy, eloquence and insight’, writes Poynor. 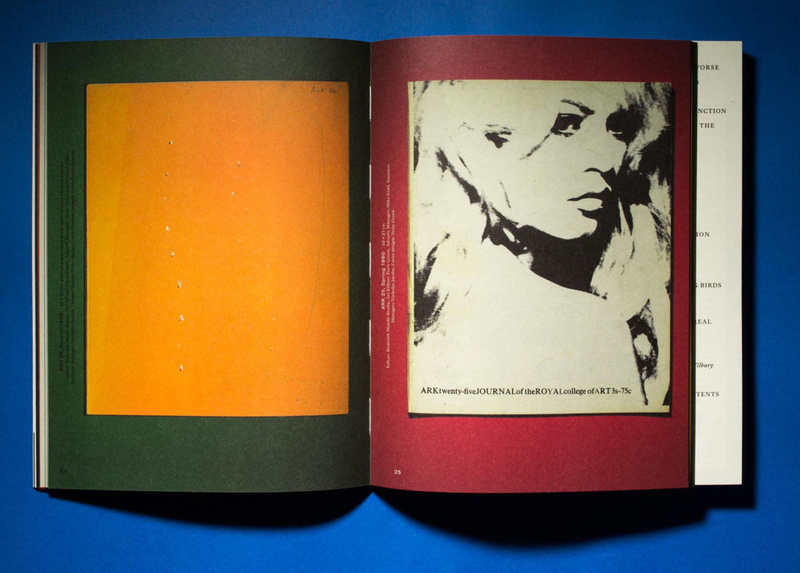 ‘There were other contemporary British magazines about visual subjects with elements of content or design in common.. but … none of them could match ARK’s twists and turns, its visual conceits and coups de théâtre, or its eclecticism of content during its heyday from the late 1950s to the mid-1960s’.